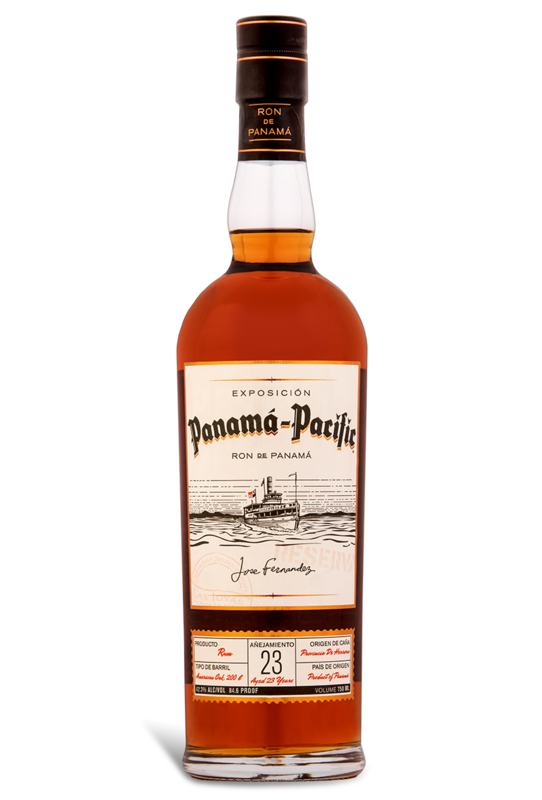 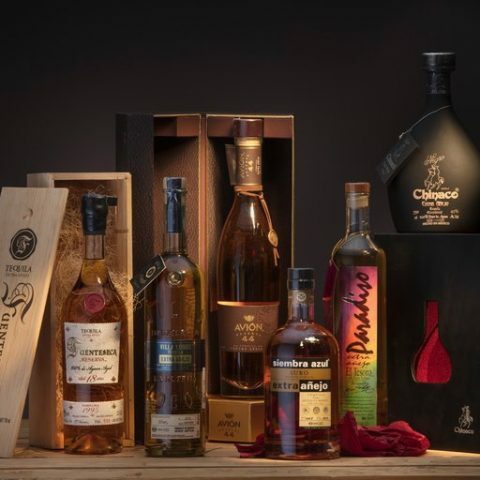 Exposición Panamá-Pacific Rum is a Spanish-style molasses-derived rum made at the San Carlos distillery, located in the Provincia de Herrera region of Panama. 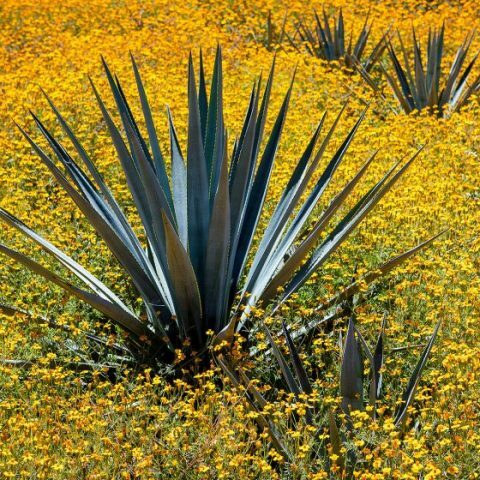 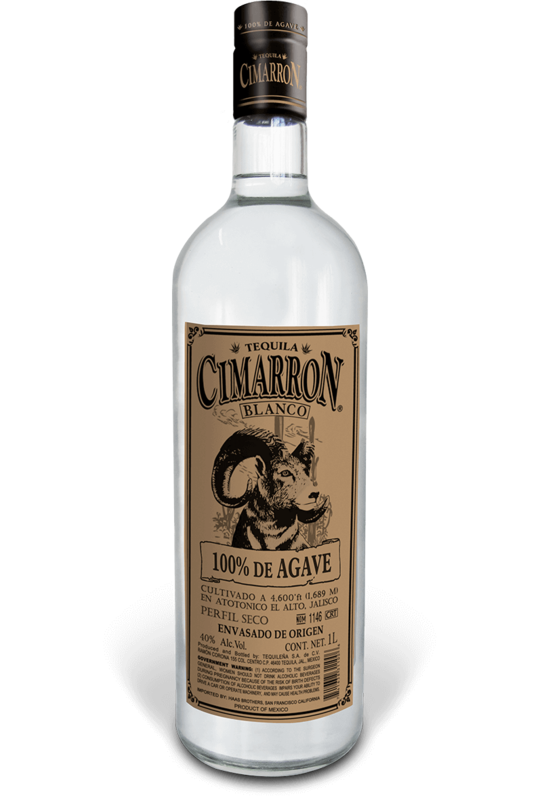 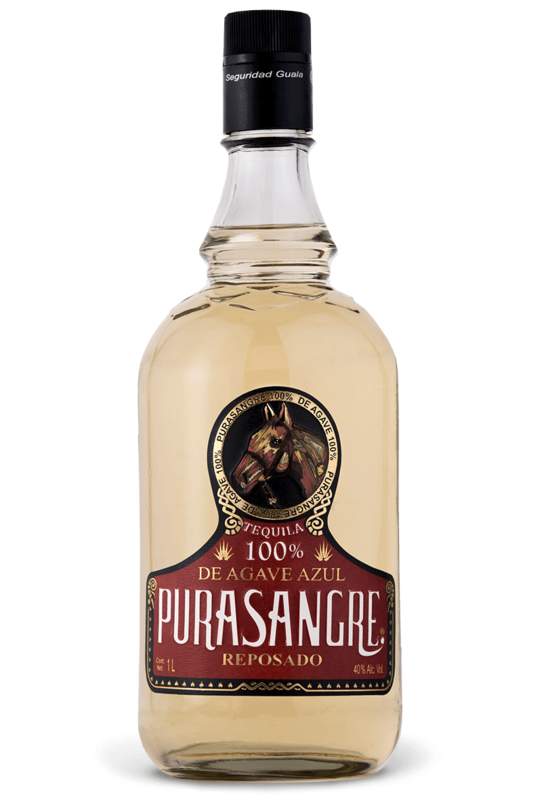 Spanish for “Thoroughbred,” Tequila Purasangre is highly regarded in Mexico for its mature-agave flavor and highland Atotonilco El Alto pedigree. 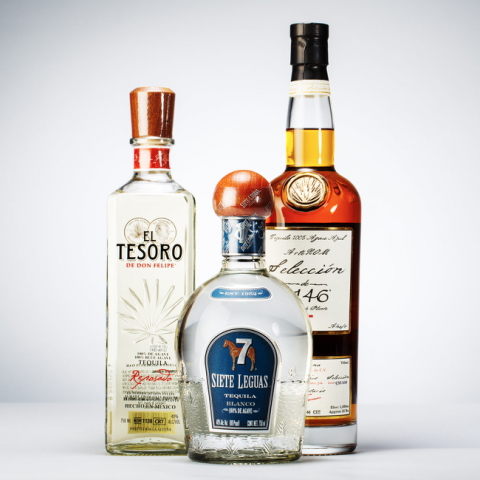 In the highlands of southern Mexico, the renowned Arellanes family has been crafting one of the region’s most celebrated clay-pot mezcals since the late 1700s. 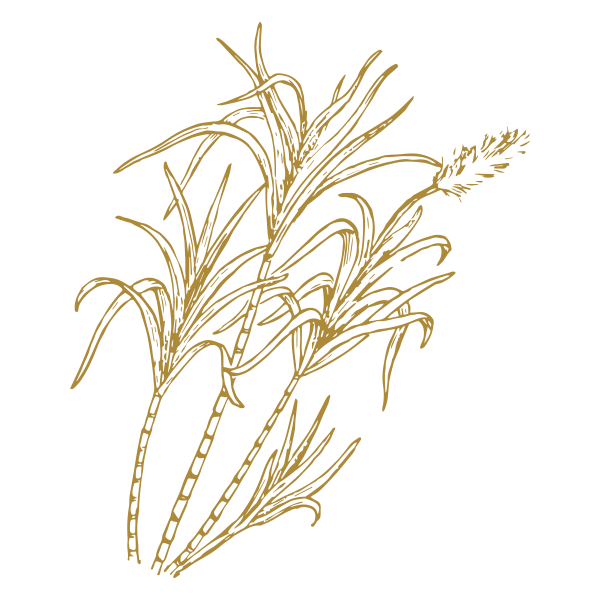 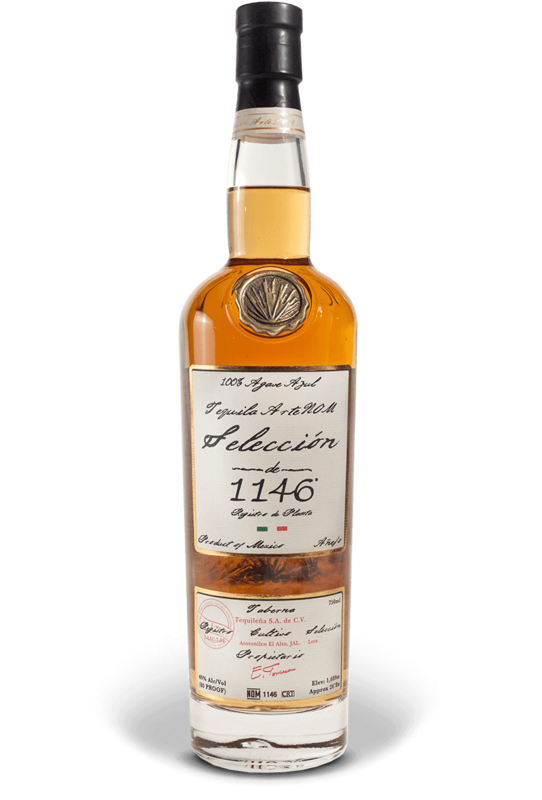 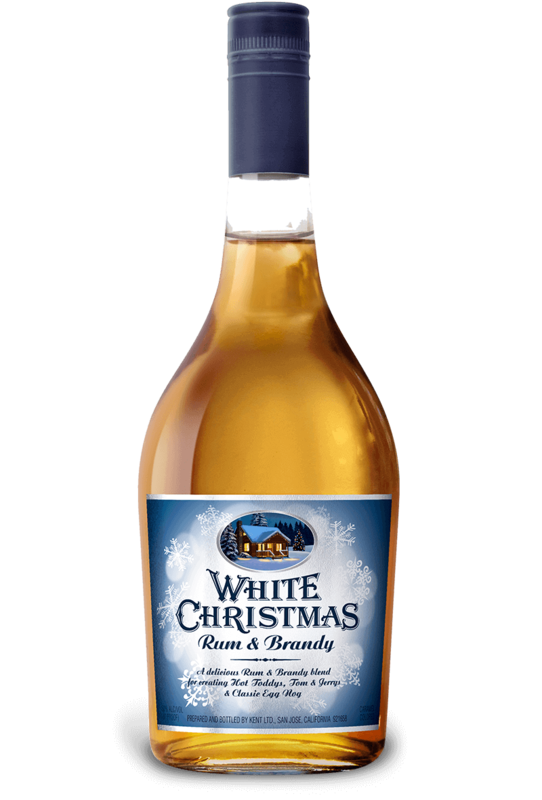 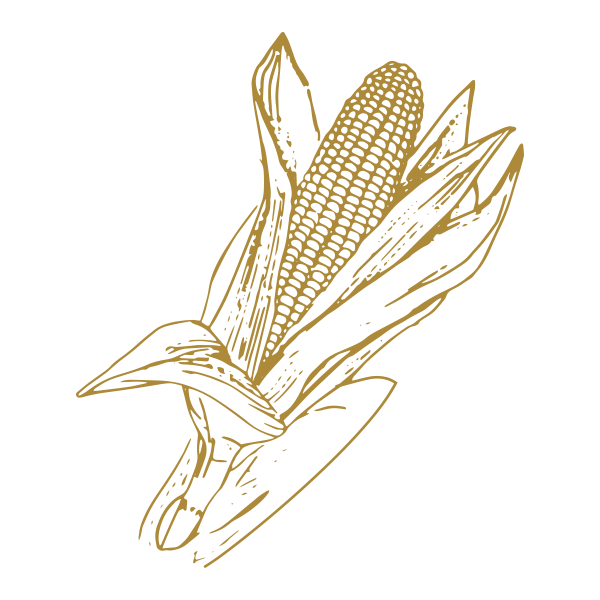 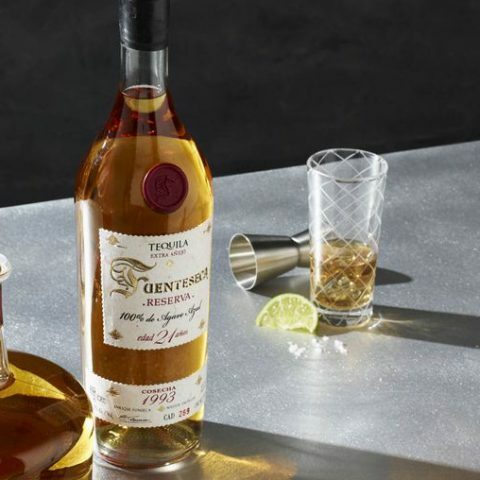 This hallmark brand from the Tequileña Distillery is the pride and joy of master distiller Enrique Fonseca, Mexico’s largest highland agave cultivator. 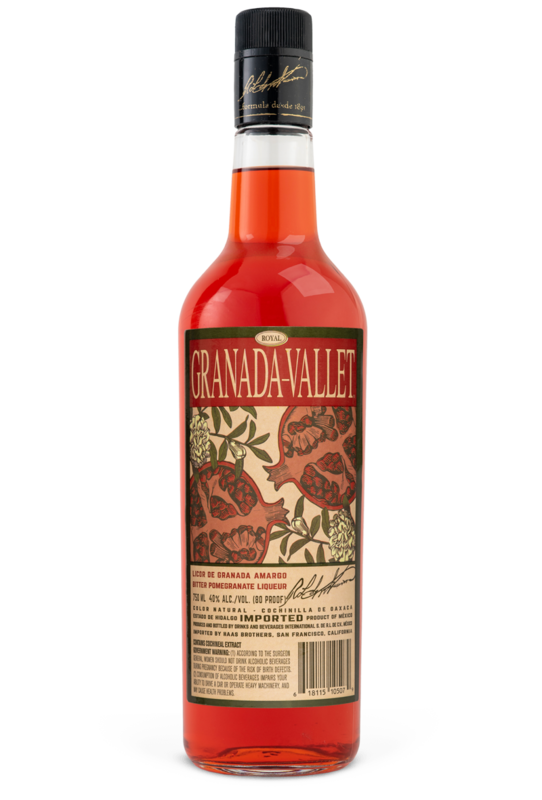 Granada-Vallet is a new formulation inspired by Henri Vallet's family of 19th-century bitters and classic Italian aperitivi. 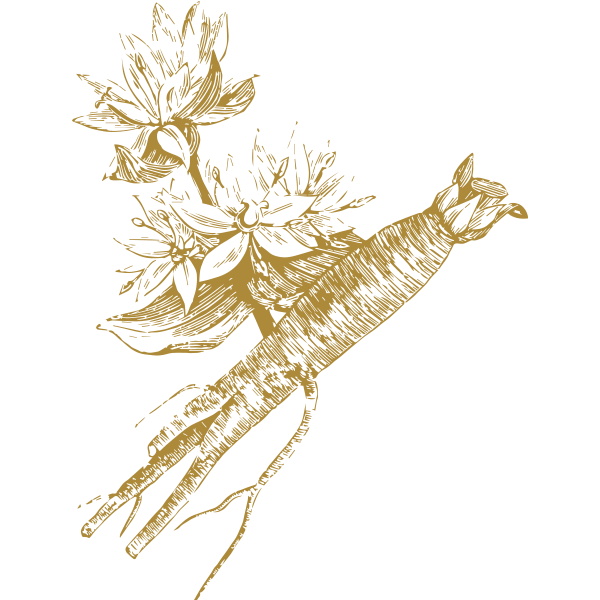 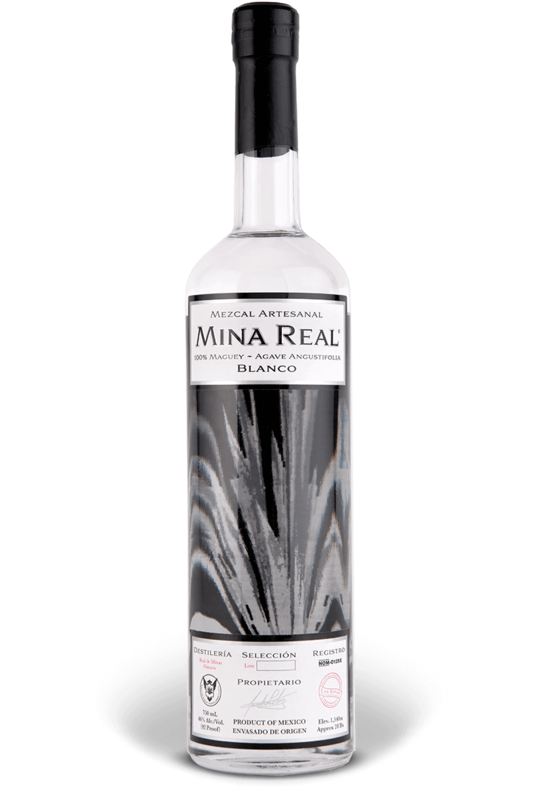 Mezcal Mina Real is an ecologically-sustainable mezcal made with agave slowly cooked in a brick kiln without the consumption of firewood. 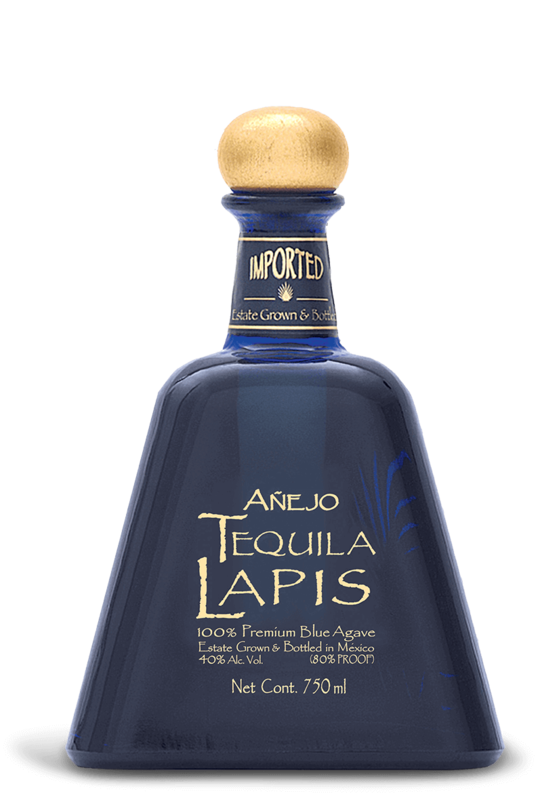 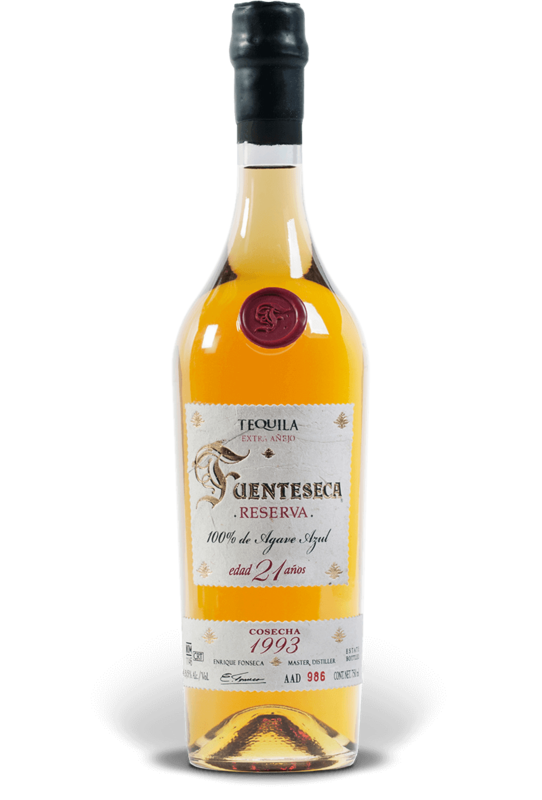 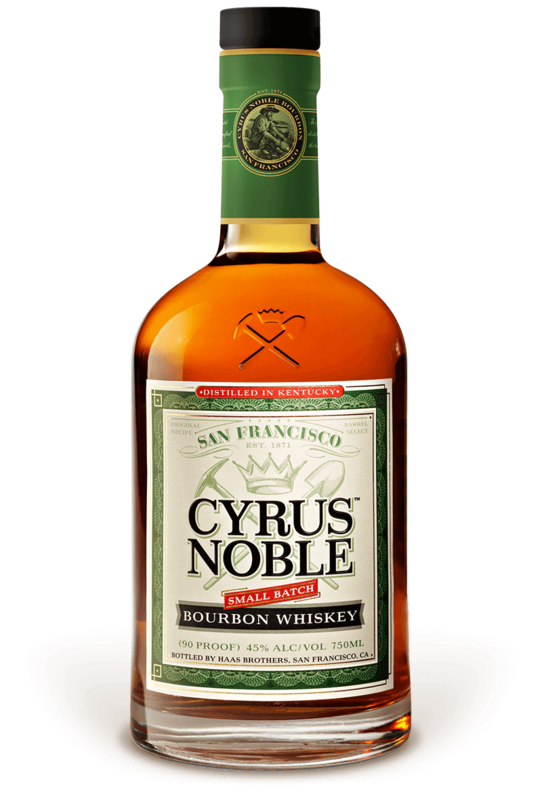 This renown accomplishment of architect, distiller and master blender Enrique Fonseca is a mélange of 30% three year, 40% four year and 30% five year Extra Añejo tequilas aged exclusively in French oak. 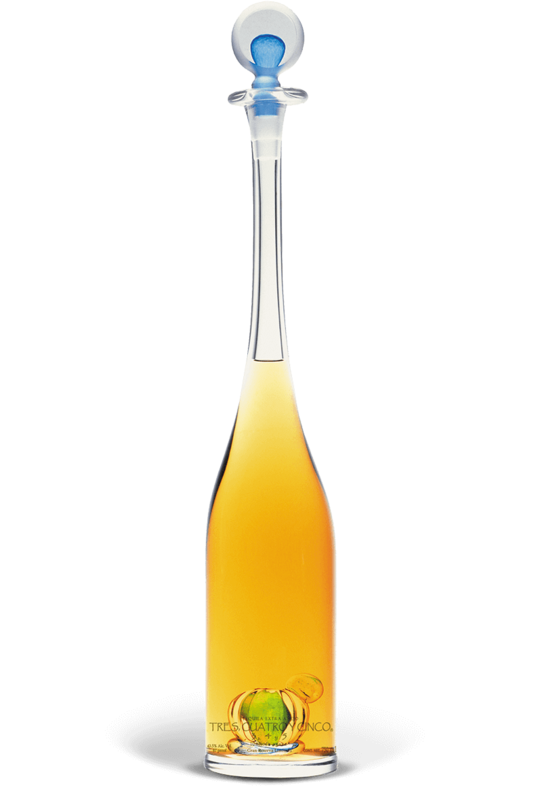 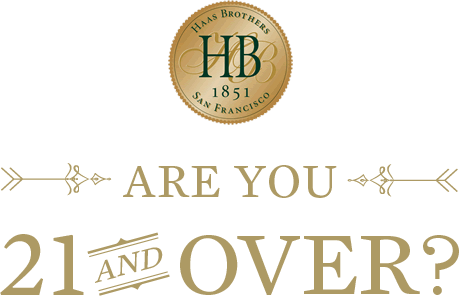 Henri Vallet begin crafting bitters in the 1860s, when he emigrated to Mexico from France during the country’s brief French colonization period. 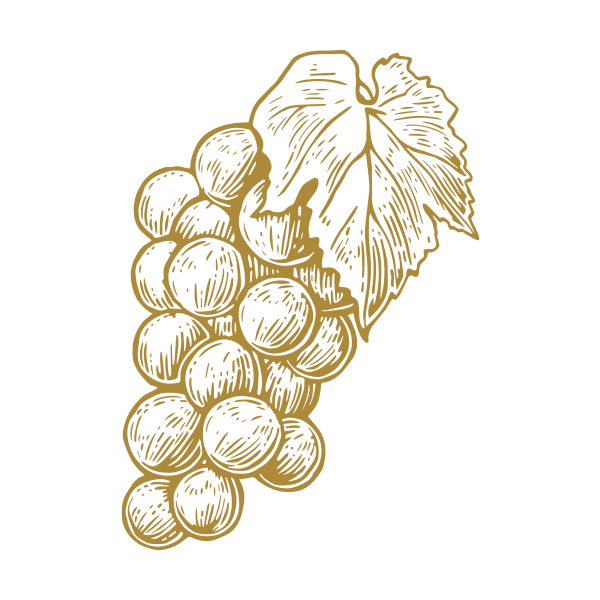 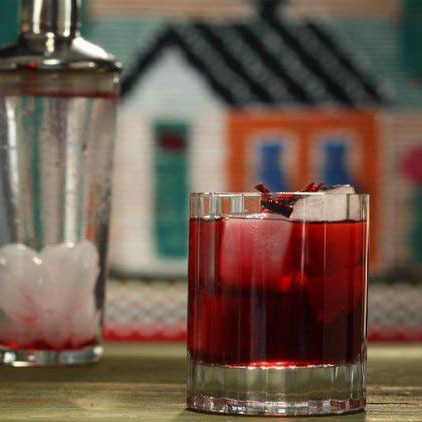 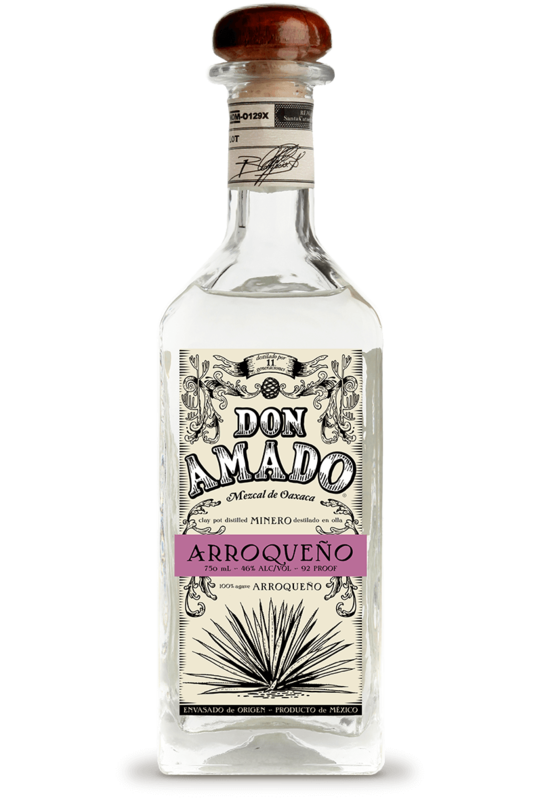 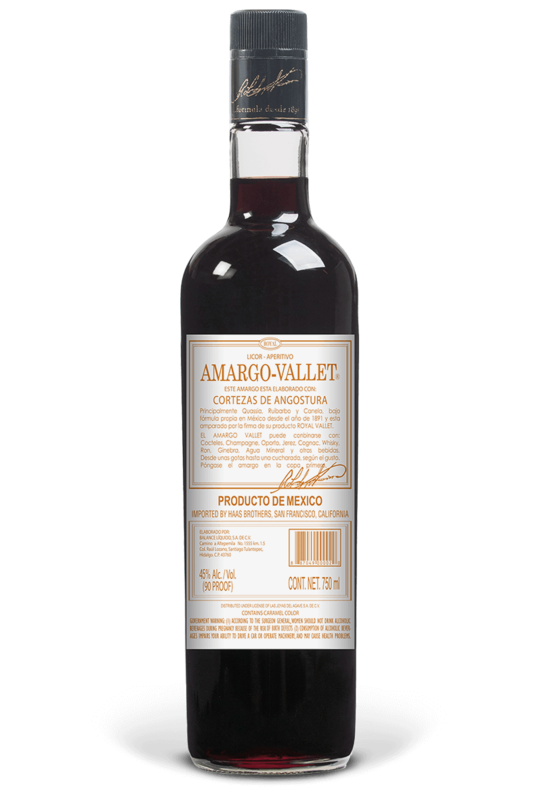 Amargo-Vallet is still crafted according to his original recipe formulation. 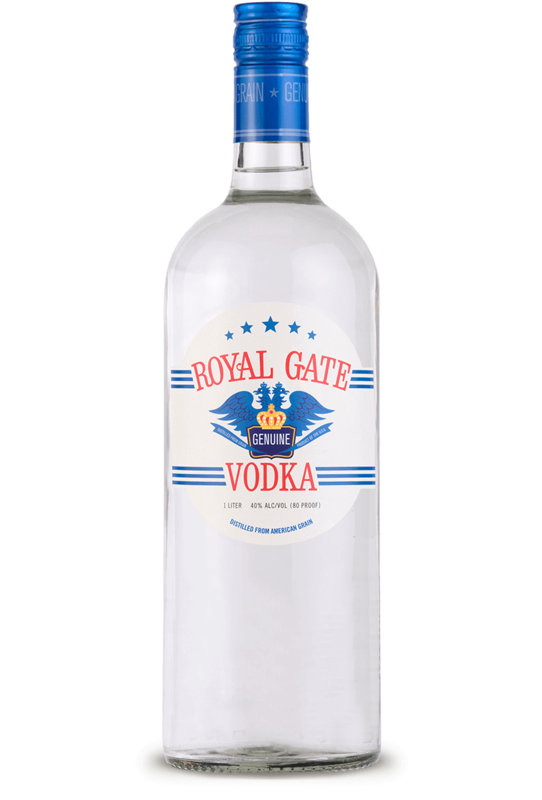 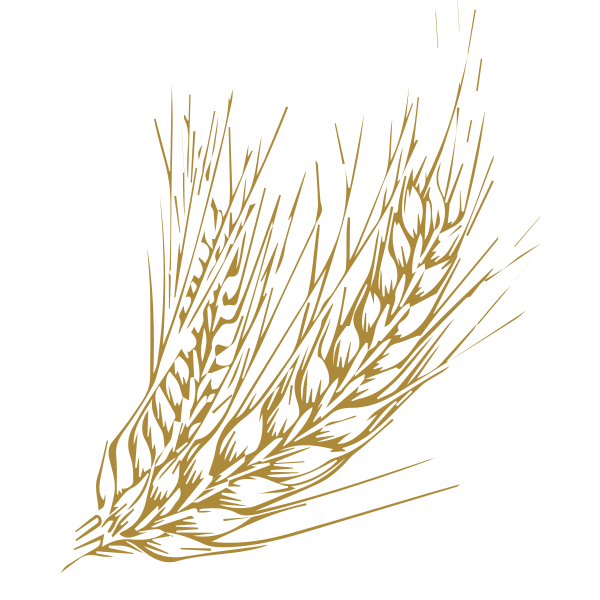 Putting the ‘Ahhh in Vodka’ since 1954, Royal Gate Vodka and Gin have been San Francisco’s preferred value grain spirits for over fifty years. 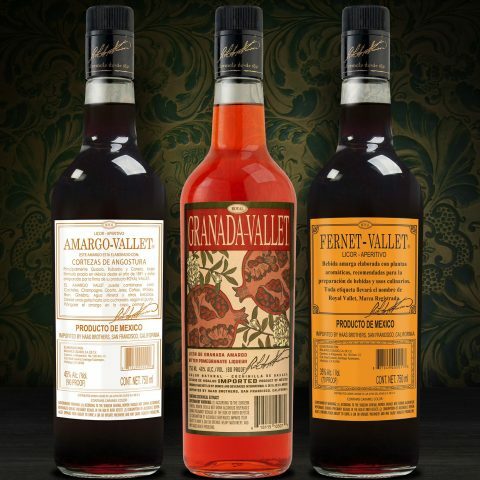 Henri Vallet begin crafting bitters in the 1860s, when he emigrated to Mexico from France during the country’s brief French colonization period. Fernet-Vallet is still crafted according to his original recipe formulation.